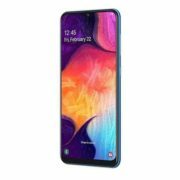 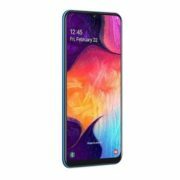 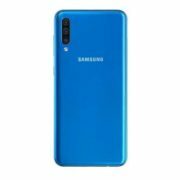 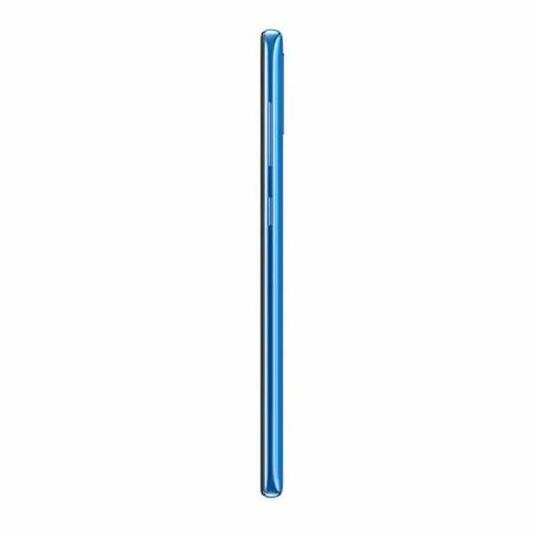 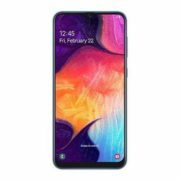 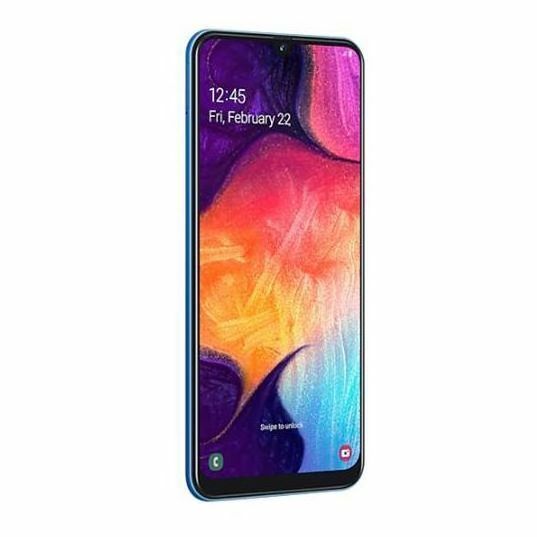 Samsung Galaxy A50 128GB Blue 4G Dual Sim price in Bahrain, Buy Samsung Galaxy A50 128GB Blue 4G Dual Sim in Bahrain. 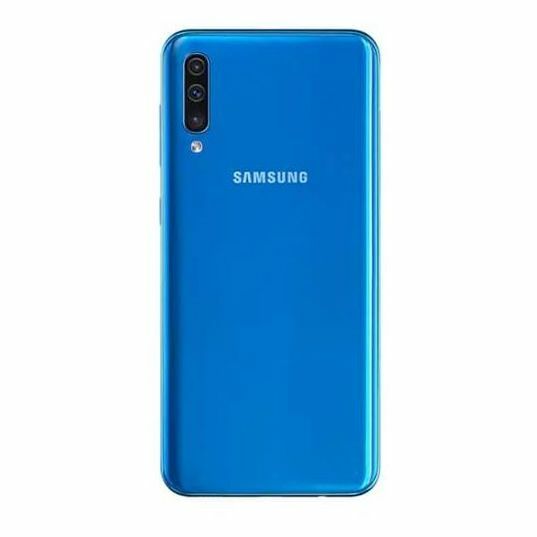 Galaxy A50. 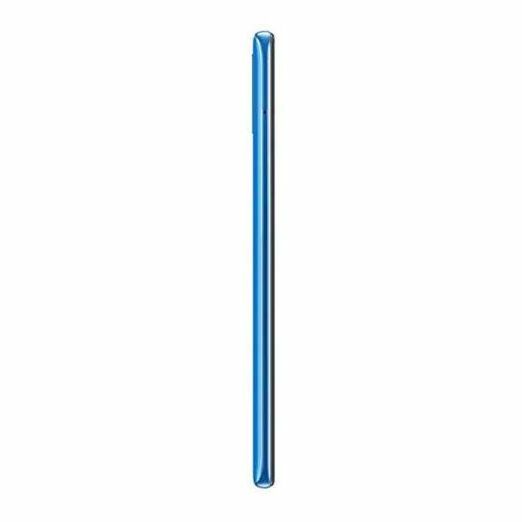 Ready, Action! The coolest new action phones.